Get a stylish embroidered BC Diesel adjustable On-Field hat - for all shapes and sizes of noggins! 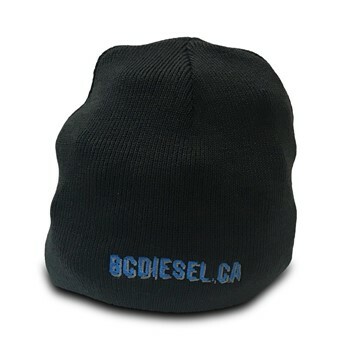 Get a stylish embroidered BC Diesel Black Touque - for all shapes and sizes of noggins! 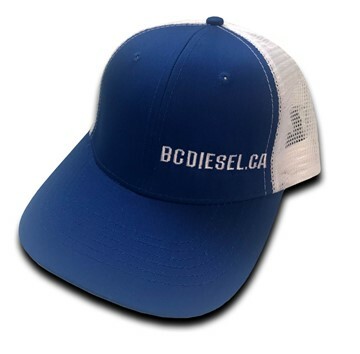 BC Diesel's new Flexfit hat - White and Navy in colour. S/M and L/XL sizes available! 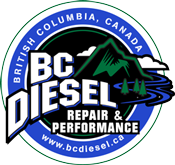 BC Diesel's new Flexfit hat - Black in colour. S/M and L/XL sizes available! BC Diesel's new Snapback One Size Ballcap hat - Camo style! Like fancy stickers? Well, do we have a sticker for you! A 3.5-inch black BC Diesel sticker that is specially coated to resist fading due to sunlight, which makes it perfect to add anywhere on your ride! Like fancy stickers? Well, do we have a sticker for you! A 3.5-inch white BC Diesel sticker that is specially coated to resist fading due to sunlight, which makes it perfect to add anywhere on your ride! Like fancy stickers? Well, do we have a sticker for you! 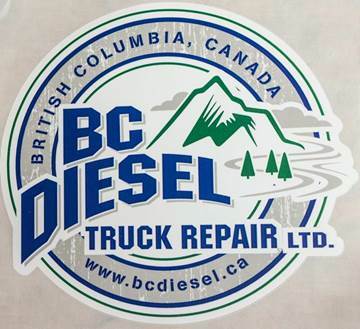 A large 6-inch white BC Diesel sticker that is specially coated to resist fading due to sunlight, which makes it perfect to add anywhere on your ride! You don't know stylish penmanship until you've tried one of BC Diesel's coveted ball point pens. 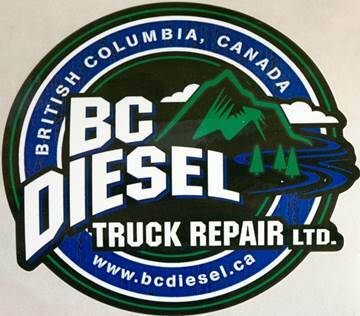 No set of truck keys are complete without a BC Diesel keychain! Get stylish with one of BC Diesel's Navy Blue & White Mesh FlexFit ball caps! Get stylish with one of BC Diesel's One Size Snapback Ball Cap - Charcoal and Black in colour. Snazztastic! Get stylish with one of BC Diesel's Royal blue mesh snap back ball caps!